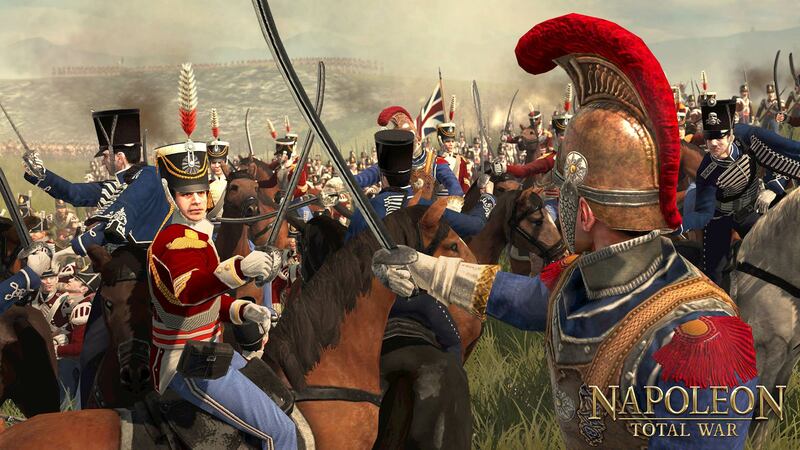 The Creative Assembly guys chose the Cologne Games Developer Conference to announce Napoleon: Total War, a standalone Windows title in their longstanding Total War real-time strategy series. It'll start with Napoleon's early Italian campaign, work through Egypt and Europe, and finish with "little corporal's" career-wrapping, idiom-spawning Battle of Waterloo. There'll be three campaigns in all, plus Steam achievements, game bonuses, a uniform editor, voice communications, and "improved battlefield buildings" to make an already lovely-looking series that much more visually exquisite. 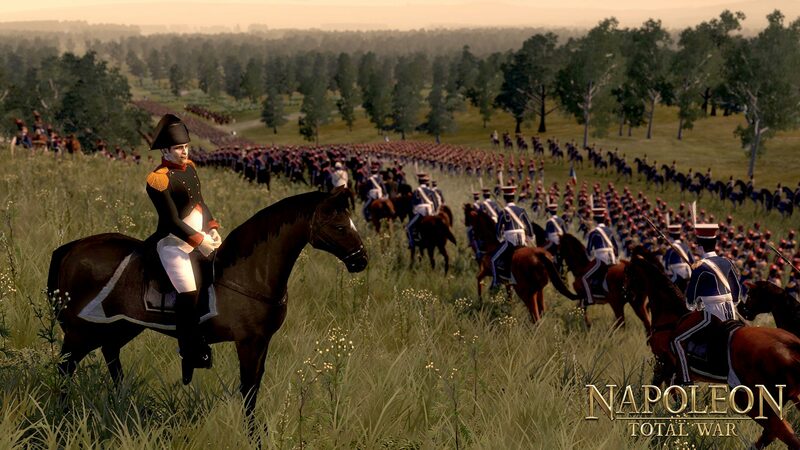 You won't just play as Napoleon, you'll also have the option to play as some of his greatest military foes, so presumably bigwigs like Wellington and Blucher and perhaps others like Archduke Charles, Schwarzenberg, Kutuzov, Bennigsen, and de Tolly. There's something here about the game setting new genre standards, but I'm not sure "exciting characters," "cinematic narrative," and the "mind-blowing battle sequences" we've by now come to expect from the series are "redefining" so much as period-riffing on an engine Total War buffs already know and love. Not everyone's a Total War buff. Last at bat, Empire: Total War was praised across the board, but I've heard it was and still is breathtakingly buggy. I've also read a few people complaining about the AI being inept. Of course if you're Gary Kasparov, calling Deep Blue "pathetic," "inept," and "risible," doesn't really inform the average chess enthusiast, but I haven't played a Total War game seriously since Rome back in 2004, so nothing to really evaluate or endorse here. 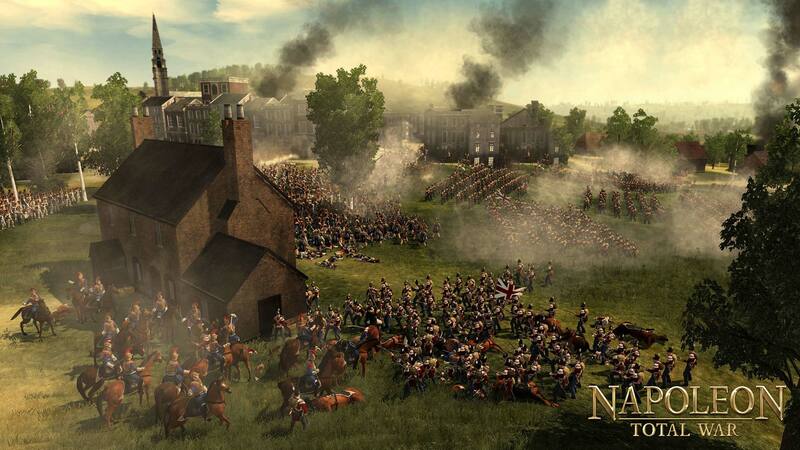 Looks for Creative Assembly's latest sometime in February 2010, and have a look at the site and trailer. For some reason they've designed Napoleon as a guy who resembles a grumpy Sean Bean / Tom Wilkinson hybrid and nothing like any portrait I've seen of the man.